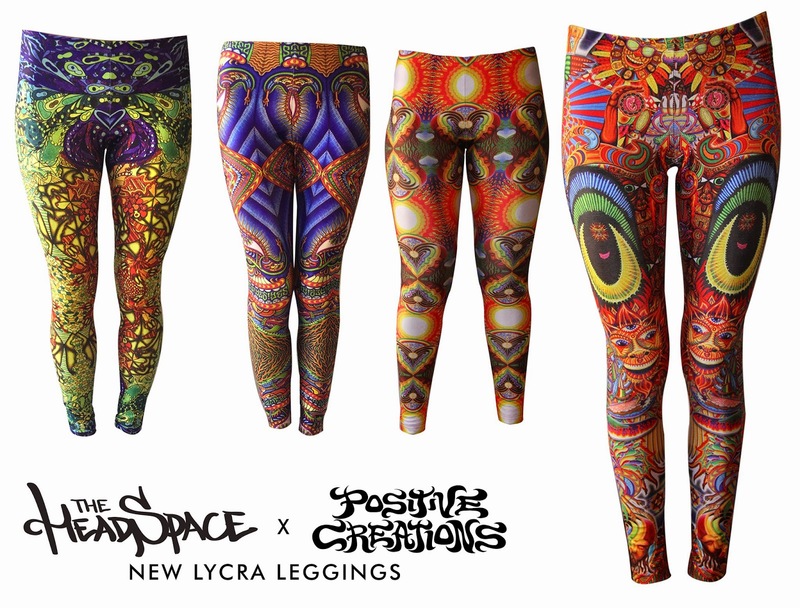 So I am stoked to present my new line of leggings, done in collaboration with The Headspace. Happy my wife Valerie has a pair in there too (far left). To grab any or all of these, please head to my online shop at www.positivecreations.net . 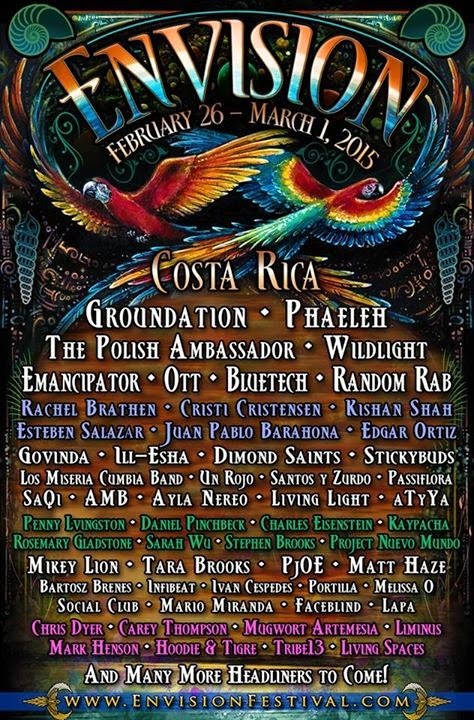 Stoked to announce that I'll be headlining the art section of Envision Festival in Costa Rica this coming February!! Should be super fun!! For more info about it, go HERE! !